Dalmorton Forest is located in South Ayrshire and extends to just over 415 ha. 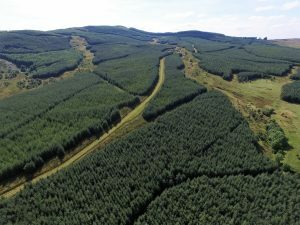 In the late 1990’s DGA Forestry was instructed by a client to locate an area of land on which to create a new woodland to complement their existing portfolio of properties across South Scotland. The search concentrated in the western part of the region looking at land and farms which offered potential for good growth rates; good location; and access to markets. After viewing a number of properties land at Dalmorton Farm, just south of Straiton in South Ayrshire, was purchased. Experience from neighbouring forests managed by DGA Forestry indicated that growth rates would be high, especially on the lower lying areas of improved land. 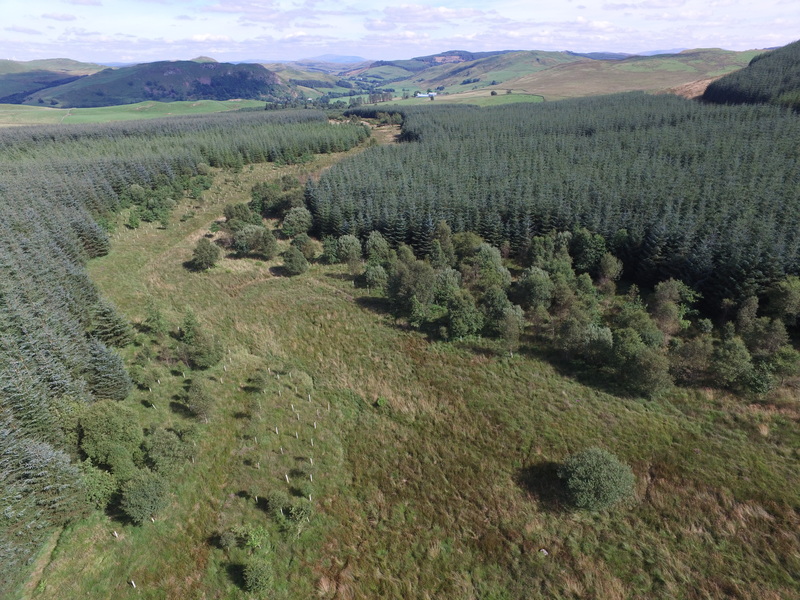 After purchase DGA Forestry prepared and submitted an Environmental Impact Assessment (EIA) and Forestry Grant Scheme Application for a new woodland creation project on the land. In the interim the client continued to farm the area. The EIA included numerous surveys and assessments including archaeology, breeding birds; vegetation and habitats; and landscape. Following the scoping exercise and consultation with statutory consultees and the local community, a planting plan was prepared which took into account the various features identified on site. 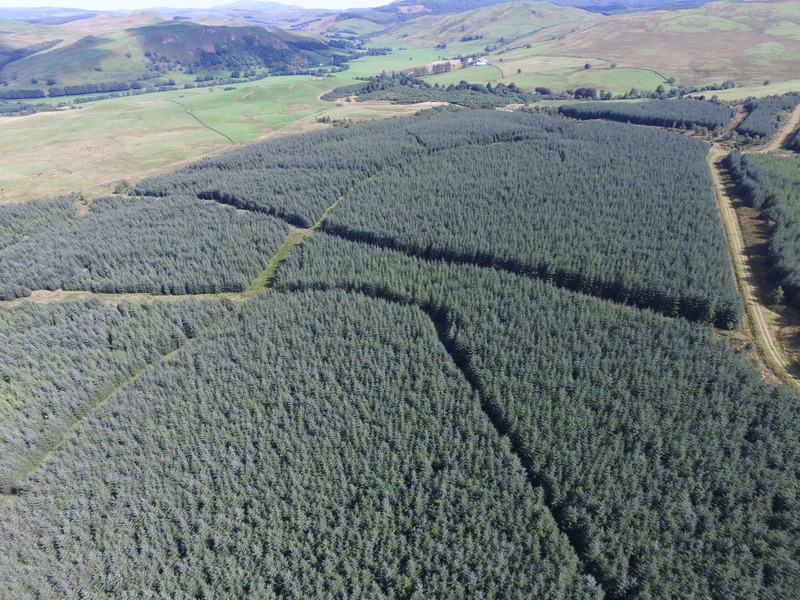 This plan was successfully approved by Forestry Commission Scotland (FCS). DGA completed the planting over 3 years and the woodland consists primarily of commercial conifers with areas of open ground, native broadleaves and mixed conifers in line with the UK Forestry Standard. 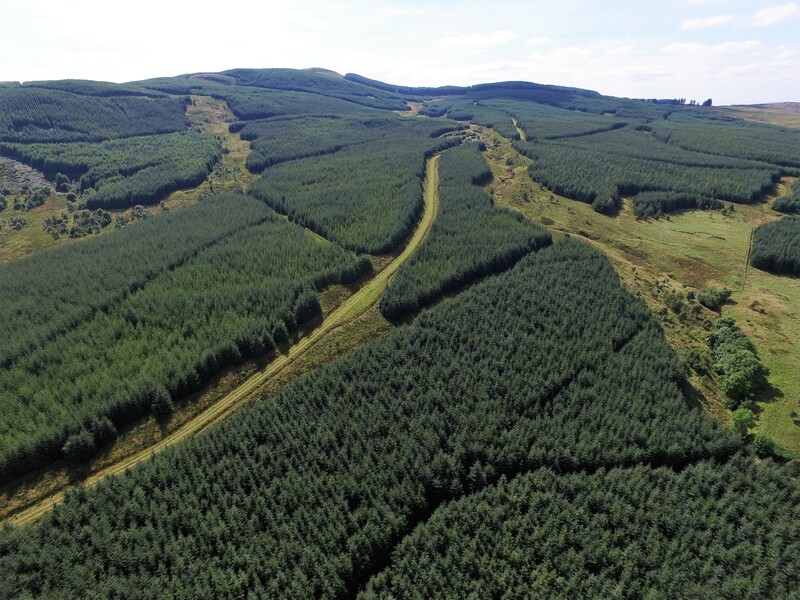 Recently DGA Forestry assisted the client in the negotiation of the commercial terms, the option agreement and draft lease for a potential windfarm development. 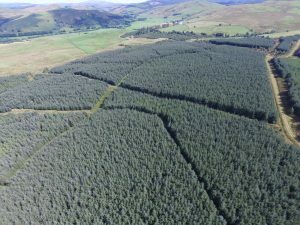 DGA Forestry further prepared the windfarm forest plan for the project on behalf of the developer. The proposed development is currently in planning awaiting determination.